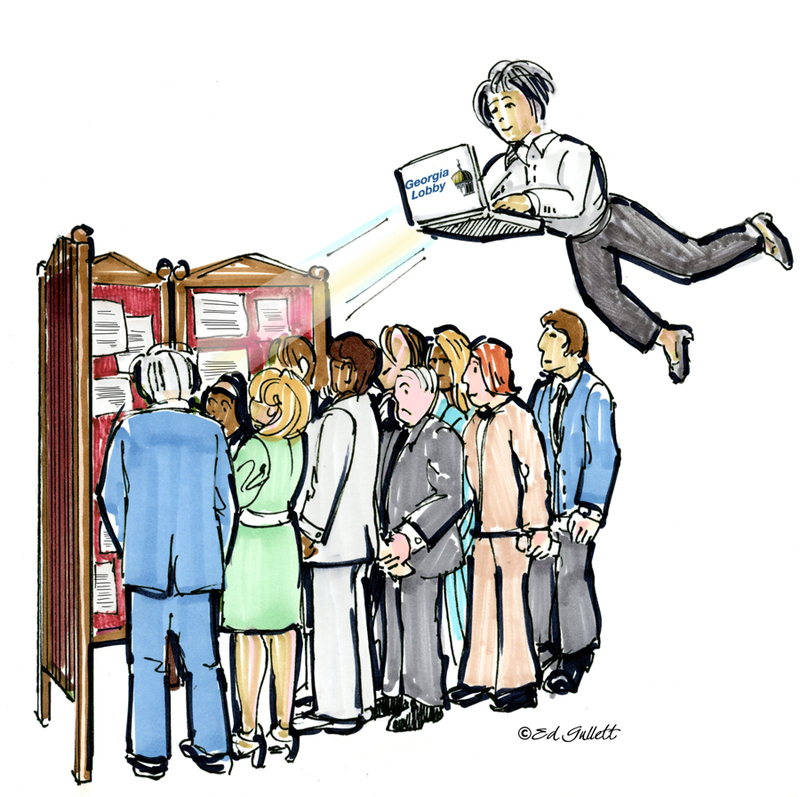 What would it be worth to you to have someone at the Capitol watching the Notice Boards and monitoring the House and Senate for announcements about Committee meetings? What would it be worth to you to have a double check of important State Agency and State Department board meetings and other public meetings? What would it be worth to you to know that you will never miss another Committee Meeting because you were not aware of the meeting? What would it be worth for you to have at your fingertips the link to every bill being considered sent to your cell phone or email inbox? 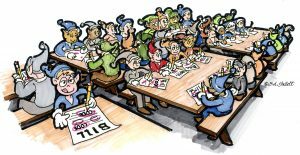 Committee Meeting Awareness could mean the difference between legislative and lobbying success or failure. Georgia Lobby offers you the assistance that you need to be a successful lobbyist. We offer 24/7 support, and real-time notices to your email inbox about what is happening at the Capitol. Georgia Lobby harvests and confirms legislative information from a variety of sources. This includes the Committee Notice Boards on all floors of the Capitol during the Legislative Session, the Web and legislative contacts developed over years of service. This includes committee notices and study committee notices. We alert you to any new notices and changes to notices via email. First Readers and all Calendars are included in Board Watch. We keep you informed about Special Study Committees created by the Legislature or Governor via email. All bills referred to in these emails are linked to bills from the Legislative Website. A calendar import link is included in each of these emails so that you can automatically import the date and times to your calendar. Georgia Lobby often has information that can not be found from public sources. We strive to confirm all information as accurate, correct and timely. Government Watch is a year round service, which primarily monitors State Departments and State Agencies regarding public meetings. This is vitally important for the lobbyists who monitor public policy, which is non legislative in nature. A calendar import link is included in each of these emails so that you can automatically import the date and times to your calendar. This service is offered all year round. Georgia Lobby monitors specific bills as they move from First Readers to Committees to the House and Senate and final passage. We alert you to any new notices and changes to notices via email. Code Watch alerts the lobbyist to legislation that includes your keywords, phrases or code contained within legislation. 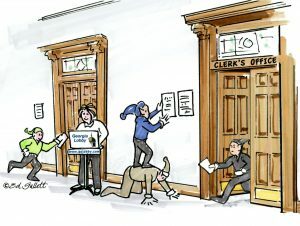 This customized service is critical for the lobbyist who wants to guarantee no legislation slips past his/her attention. When Legislation “moves,” Code Watch identifies your key words. The House and Senate Calendars and First Readers list will be watched as well. Code Watch is your extra eyes on legislation. Client Watch Reports are used in conjunction with Bill Watch to create reports to clients or to monitor legislation. 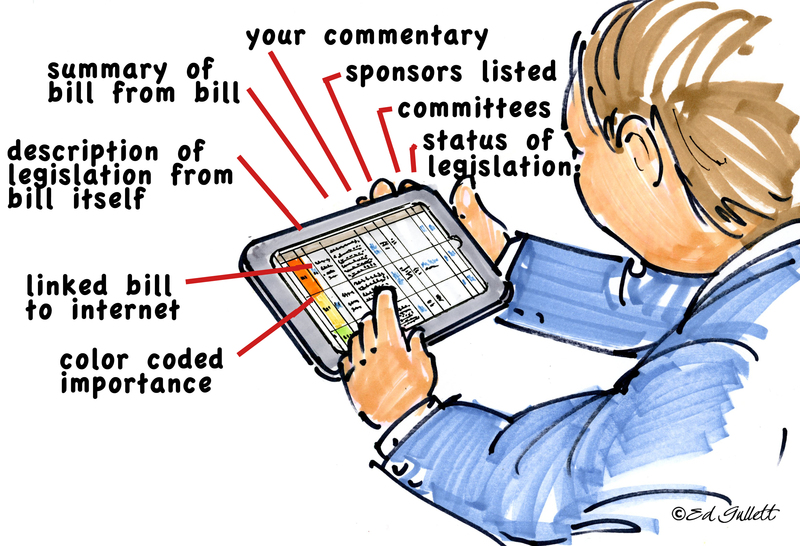 It allows the lobbyist to enter their own summaries or “to do lists” for the legislation. Lobbyists can make the Client Watch Reports their own by customizing their reports with their own logos and custom written summaries. These reports are automatically updated daily with data from the Legislative websites. The status of each legislation is current in the reports. For clients with lobbyist teams who have bundled services, Client Watch Reports goes ONE STEP FURTHER. The reports can be edited by the team. Each report created by the team can be seen by other team members. CLIENT WATCH COLLABORATION eliminates duplication of effort while affording maximum collaboration. This includes all six services including those listed here. Additional email addresses within the same company and email domain: 1/2 subscription price. A tracking tool for identifying bills by type and number and/or words, terms, phrases, or code sections in Legislation introduced or to be followed. Includes Board Watch, Government Watch, Bill Watch, Code Watch, and the additional tool Client Watch. Client Watch Reporting – A reporting tool for the development of sophisticated reports to clients and others. Creates links to legislation, committees and legislators on the fly. Updated in real time. Our Service Agreement must be signed and returned before any subscription can begin. For more information, contact Georgia Lobby via site contact form. To Subscribe: It is very easy. Contact Georgia Lobby directly at 770 522 2271 or office@galobby.com or use our site contact page.